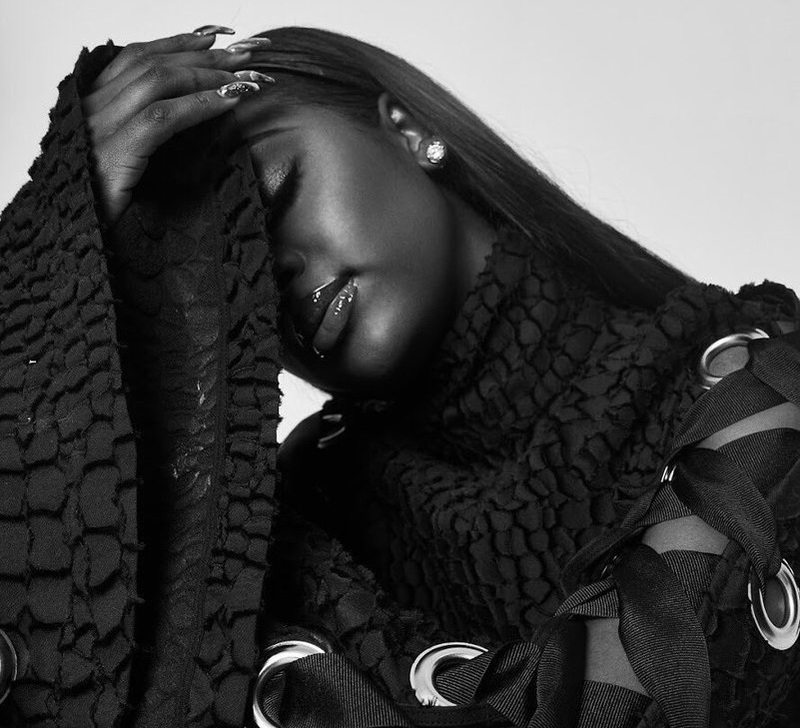 American singer/songwriter Justine Skye has unleashed her new single online. “Heaven” is now available via iTunes, Apple Music, Amazon, Google Play, Tidal and all other digital streaming platforms. As mentioned in earlier posts, Skye’s upcoming debut album “Ultraviolet” – featuring singles “U Don’t Know,” “Back for More,” “Don’t Think About It,” and “GoodLove” – is scheduled to arrive on January 19 via Roc Nation Records. The highly-anticipated project boasts additional productions and songwriting contributions from TMS, Rachel “Raye” Keen, Sam Romans, Chris Loco, Moon Willis, Jaramye Daniels, Kevin Garrett, Lyrica Anderson, Gabrielle “Goldie” Nowee, A1, Hitmaka, Starrah, PartyNextDoor, and Frank Dukes. Stream the audio clip for “Heaven” below. 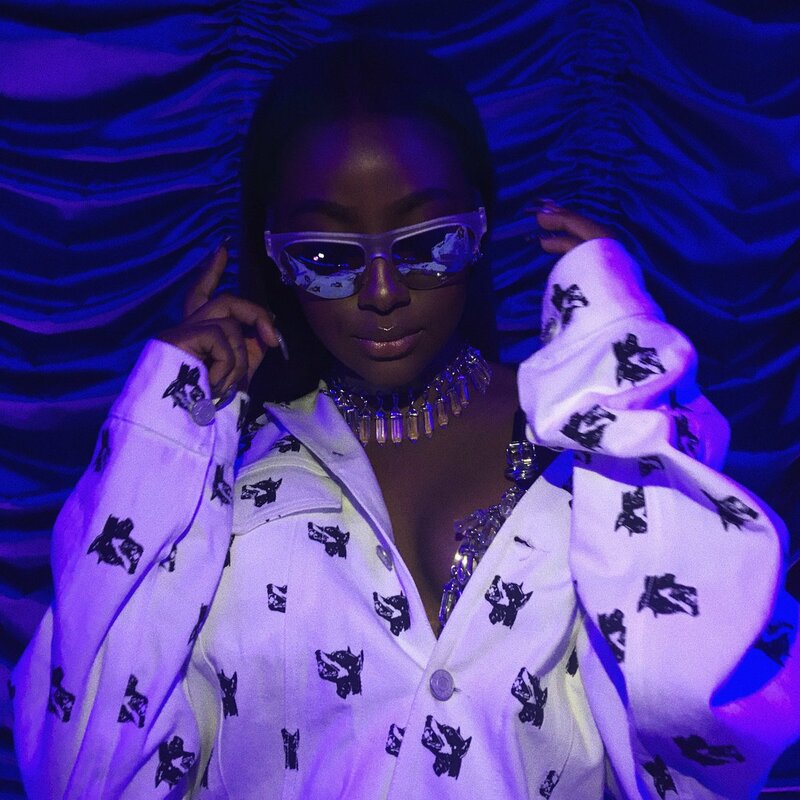 Justine Skye has premiered the music video for her new single online. The visual clip for “Don’t Think About It” was posted to the American singer/songwriter’s Vevo channel on Friday (December 09, 2017). The track was co-written by Sam Romans alongside Rachel “Raye” Keen, whose songwriting resume boasts additional works with Little Mix (“If I Get My Way”), Dev (“Come at Me”), M.O (“Not in Love”), Snakehips (“Don’t Leave”), Tara Carosielli (“Money”) and Charli XCX (“After the Afterparty”). Production duties on “Don’t Think About It” were handled by Peter Kelleher, Benjamin Kohn and Thomas Barnes of TMS, who have recently helmed songs for Naughty Boy (“One Chance to Dance”), Maroon 5 (“Denim Jacket”), Paloma Faith (“Guilty”), Niall Horan (“On My Own”), Zak Samuel (“Play it Cool”), Dua Lipa (“Bad Together”) and Louisa Johnson (“Best Behaviour”). 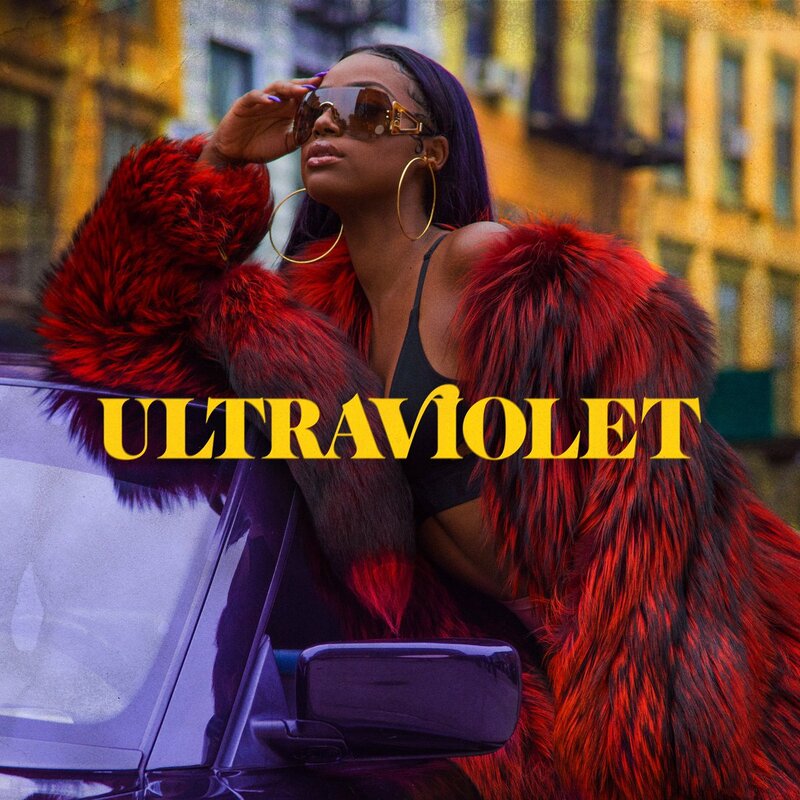 As mentioned in earlier posts, Skye’s upcoming debut album “Ultraviolet” – featuring singles “U Don’t Know,” “Back for More” and “GoodLove” – is scheduled to arrive on January 19 via Roc Nation Records. The highly-anticipated project boasts additional productions and songwriting contributions from Chris Loco, Moon Willis, Jaramye Daniels, Kevin Garrett, Lyrica Anderson, Gabrielle “Goldie” Nowee, A1, Hitmaka, Fred Ball, Prince Charlez, Starrah, PartyNextDoor, and Frank Dukes. Watch the music video for “Don’t Think About It” below. 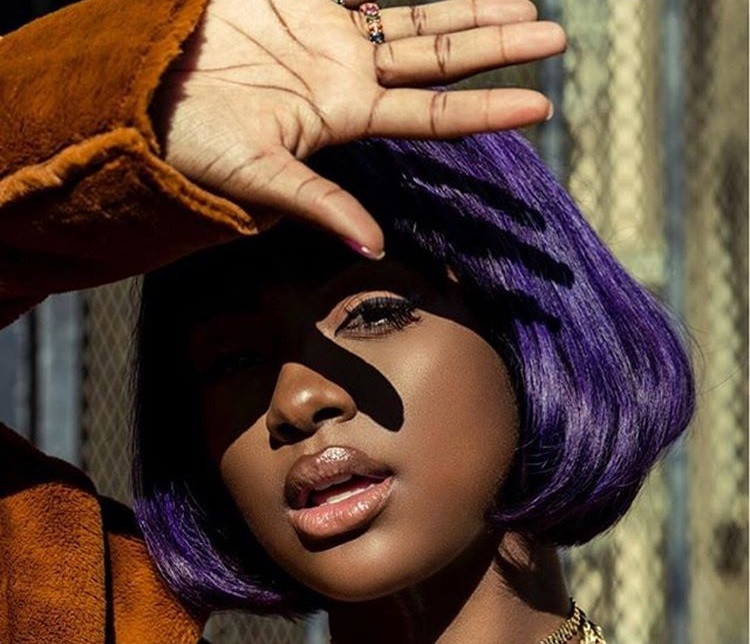 Justine Skye has announced the details for her debut album. 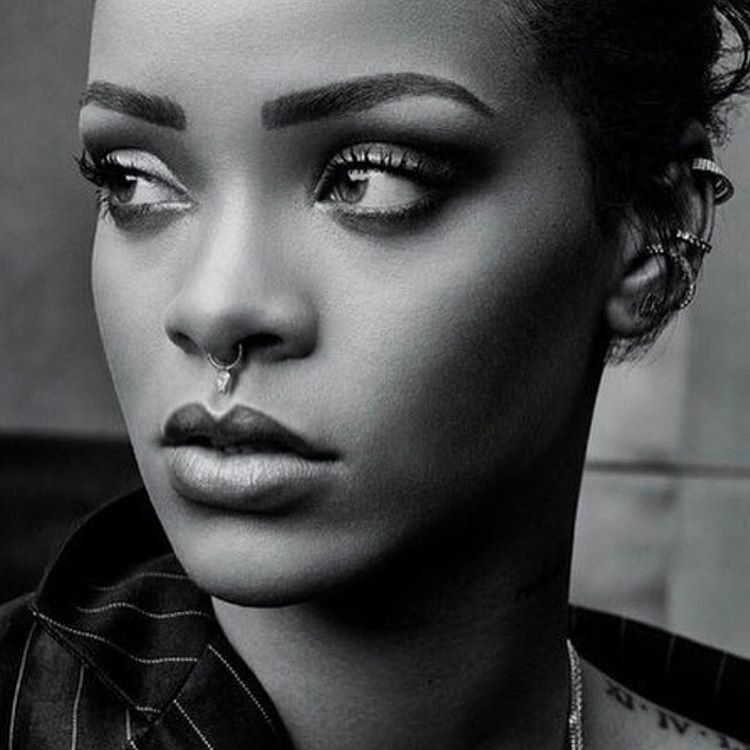 The American singer-songwriter christened her first studio collection “Ultraviolet” and will release it on January 19 via Roc Nation Records. Current single “Goodlove” – which was co-written by PartyNextDoor and produced by Frank Dukes – is now available via iTunes, Apple Music, Amazon, Google Play, Tidal and all other digital streaming platforms. The highly-anticipated project delivers further productions and songwriting contributions from TMS, Sam Romans, Raye, Fred Ball, Prince Charlez, Starrah, Lyrica Anderson, Gabrielle “Goldie” Nowee, Chris Loco, Moon Willis, Kevin Garrett, Jaramye Daniels, Hitmaka, and Floyd “A1” Bently. See the tracklisting for “Ultraviolet” below. 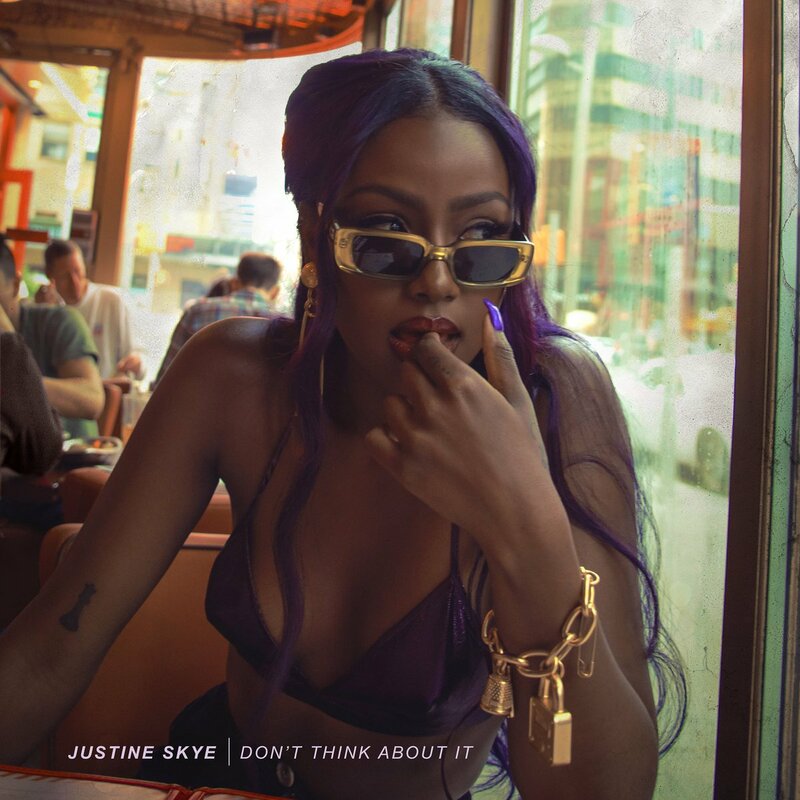 Justine Skye has liberated her new promotional single online. “Don’t Think About It” – which was co-written by fellow recording artists Raye and Sam Romans – is now available via iTunes, Apple Music, Amazon, Google Play, Tidal and all other digital streaming platforms. Production duties on “Don’t Think About It” were handled by Thomas “Froe” Barnes, Benjamin Kohn and Peter “Merf” Kelleher of TMS, who also contributed to the next projects by Maroon 5 (“Denim Jacket”), Paloma Faith (“I’ll Be Gentle”), Niall Horan (“On My Own”) and Calum Scott (“The Wire”). As mentioned in earlier posts, Skye’s upcoming debut album – featuring previous promotional singles “U Don’t Know,” “Flames” and “Back for More” – is expected to arrive later this year via Roc Nation Records. Stream the audio clip for “Don’t Think About It” below. 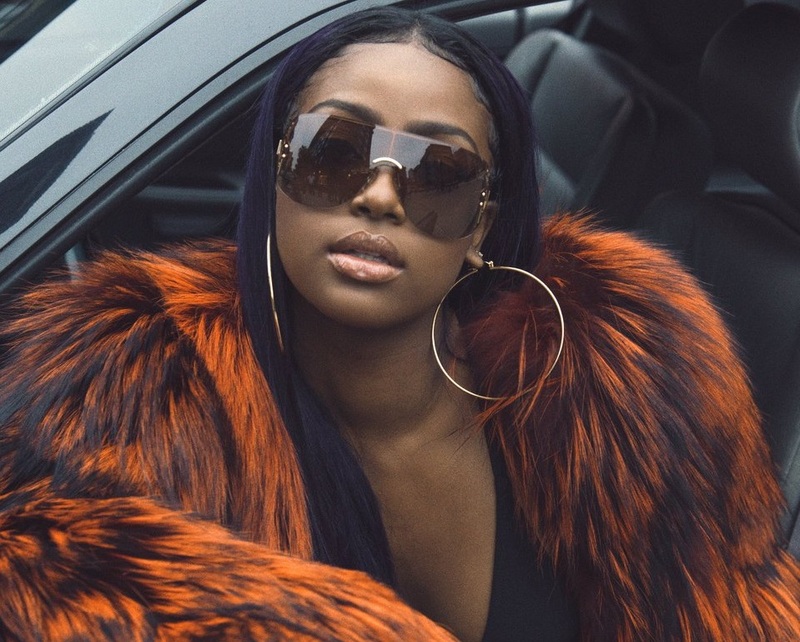 Justine Skye has announced the details for her new promotional single. The American singer/songwriter dubbed “Don’t Think About It” as her next promotional cut and will release it on October 13 via iTunes, Apple Music, Amazon, Google Play, Tidal and all other digital streaming platforms. Skye’s upcoming debut album – featuring previous promotional singles “U Don’t Know,” “Flames” and “Back for More” – is expected to arrive later this year via Universal Music Group / Roc Nation Records. Watch the music video for “Back for More” below.